Living a healthy life is what we at Cheap Insurance want for you and your family. Life and health go hand and hand, and everyone has different needs. When we hit a bump in the road and need to visit the doctor, we shouldn't have to cringe at the cost. What we have in common is that we all need quality healthcare we can afford. Being protected means being able to get a quick recommendation based on your unique needs. What you need right now may not be the same as what you needed a year ago. Life happens, and you need the right tools to keep up with all the changes life brings. Finding the balance for your situation is crucial, so make certain that you and your family are protected by finding the best cheap health insurance available. With the recent changes from the Affordable Care Act signed into law in 2010, health insurance is no longer just an option, but a federal requirement. The consequences for not having a health insurance plan in effect can even impact your tax returns. Health insurance is a complicated subject, even more than auto coverage. The type of coverage you can choose from is a wide variety. HMO, PPO, EPO, Point-of service plans, high-deductible health plans HDHP, and health savings accounts, are all possibilities that may work for you. Other items to review include policy limits, co-pays, deductibles, in network and out of network coverage, and pre-existing conditions. These all play a part in the coverage you select. Cheap Insurance wants to help you find a suitable rate and policy that covers everyone in your family. It may be common knowledge, but the trend seems to be that the more wealthy a country, or a household, the more they can afford to spend on healthcare. Health insurance may vary by state. It may depend on where you live and how old you are. Costs can vary wildly between policies. With our national network of Health Insurance Professionals we can help you find all the possible discounts available to you. Knowing what is out there will help you get the most for your money, and at CheapInsurance.com we've been helping customers do just that since 1974. Shopping prices and comparing plans are the key to finding the right balance. Two plans might even include the same physician network and facilities, with different rates and coverage, so side by side comparisons of plan offerings is critical. You should know what sort of patient you are. If you need routine checkups, and go to the doctor often, you may need a low co-payment. 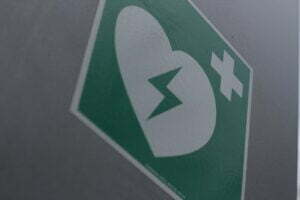 If you are rarely at the doctor but work a dangerous job where you may need medical care out of the blue for an injury, you may want a different plan than someone who is struggling with a disease. There is a plan out there for you as an individual and we can help you find it. We will tap into our resources and match you with the right insurance agencies. You could save money on your health insurance by bundling it with other insurance policies such as auto or homeowners. Americans save an average of 16% on their insurance by doing this. spend more time researching what you need. We at Cheap Insurance can do this for you. Give us a better idea of what you may need based on your past experiences. How often do you go to the doctor? How many family member do you want covered and for how much? Cut your prescription costs, which is your out of pocket costs. To save money, you can order your medication in bulk. When you upgrade your prescription, keep your old glasses. Frames add up to almost half of the cost of your glasses. Just replace the lens. Use an online doctor or WebMD for your more mild cases. Sometimes tele-doctors are included in your insurance plan. Always look twice at your medical bills. They could have missed something, or added something. Be thorough. 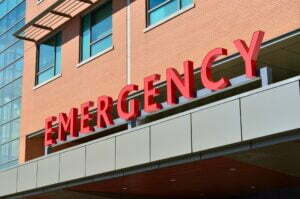 Emergency room visits are the most expensive. Try to avoid them. If you can wait to get in with your regular doctor, this is the best solution for saving you money. Take advantage of your free preventative screenings. You can shop around for medication and sometimes find a generic version. 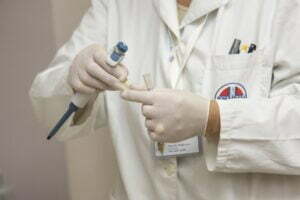 Always double check with your doctor if the screenings and tests they want to give you are necessary. Practice living healthy and preventative care. This is the best way to cut costs on going to the hospital. The simple way to look at healthcare is that it is there for you when you need it but you still have to pay for it when you don't. The truth is, that there are many people who will pay more for their healthcare now that it is mandatory. However, the way things have always been is that we usually pay more for our premiums than the cost of the service of care. This means that for most people, we do not go to the doctor as much as we pay. But it is there for us when we need it. This is the same principle with any insurance. You don't plan on getting into a car accident every week, but you pay for the insurance in case it does happen. However if you have ever known anyone to get into a major crash and need surgery, or their car is totaled, they are glad they had the insurance. The same is true for the healthcare industry. If you lack medical insurance, a trip to the Emergency room could cost you thousands. This is the basic laws of insurance: better to be prepared than not. Having said this, those Americans who are sick will find it easier to get healthcare with the Affordable Care Act. And the wealthy pay a little more because of this. The way this works is not foreign. 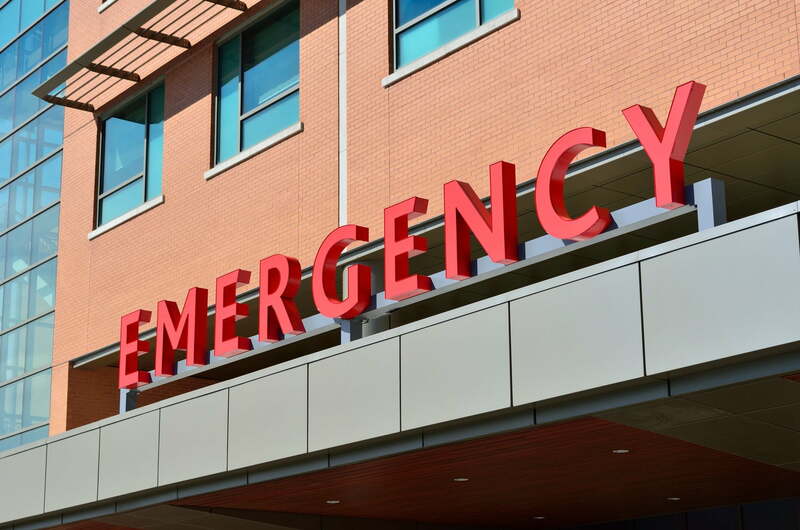 Who pays for all of those emergency room trips when patients fail to have insurance? This comes out of our taxes. Now, with the Affordable Care Act, this does not have to be an issue. And those who fail to carry insurance are penalized. This keeps a checks and balances system in place. Also, with this Act, there are no pre-existing conditions. Meaning, your premium will not be denied because you have had a disease or issue. Those of us who are really sick can still get the medical attention needed. As a rule of thumb with this act, younger people may pay more than in the past and older people may pay less. The government is "averaging" things out. The premiums for women and men will also be leveled out. Young women will most likely be charged less than before for their coverage. Any uninsured person will receive a free preventative services. This is thought to help in the long term, but in short term, we will all pay a little more. Every insurance case is different, as every individual is different. We want to help you save the most on your health coverage while still having the much needed benefits. Health insurance companies such as Blue Cross and Kaiser Permanente, basically take a gamble on their patients. They take the information you give them about your age, medical records and where you live, and come up with a policy. This policy covers what you need at a rate that they can make money on. You pay a premium every month to insure that you are covered in case something happens. Most months, nothing does. But if you do need to see a doctor or be hospitalized, that premium covers it. Health insurance is a contract between you and the health insurance company that states that they will pay a percentage of your medical bills. For example they might pay 80% of your medical expenses. Some employers pay 100%. This depends on many factors. In many cases, employers pay for some sort of medical plan. Whether you are a teacher or work for a private company, almost 80% of Americans qualify for group insurance, which is through their employer. Individual insurance is for everyone else. If you are self-employed or your employer does not offer this benefit, you need individual coverage. Insurance companies usually think of group plans as a good risk to take. Medicare- is a plan for citizens 65 and older or those 65 and younger who have disabilities and is funded by the government. Medicaid- is a state administered program for certain low-income individuals who qualify. The Military in the United States also offers healthcare. There are insurances for those in active duty and those who are retired from the military. Just because your doctor charges a certain amount, does not necessarily mean that your insurance company will pay it all. Sometimes you will have a co-pay, which is an out-of-pocket expense when you visit your doctor. Depending on the event, you may also have a deductible. Agent: A person who sells insurance policies and is licensed to do so. Cancellation: The end of a policy and coverage either due to policy end date or non payment. Deductible: A portion of a claim that is paid by the insured which is a set amount agreed upon during the purchase of the policy. Usually the higher the deductible, the lower the premium. This amount is paid either per occurrence or per calendar year depending on the coverage type. Effective Date: The beginning date of policy coverage. Family Member: A person who resides with you at the same address who is also related to you. However a college student who lives away from home is also usually considered as a family member for policy purposes. Guaranteed Renewal: A policy that is automatically renewed after each policy term as long as premium is paid accordingly. Policy: The written coverage details that you plan entails. Start today with a free health care quote. Call us now at (800) 486-1866 or get an online quote in minutes. Your policy and quote will be delivered to your e-mail inbox within minutes!